Just a little to post to let you know about a brilliant website called Rated People. 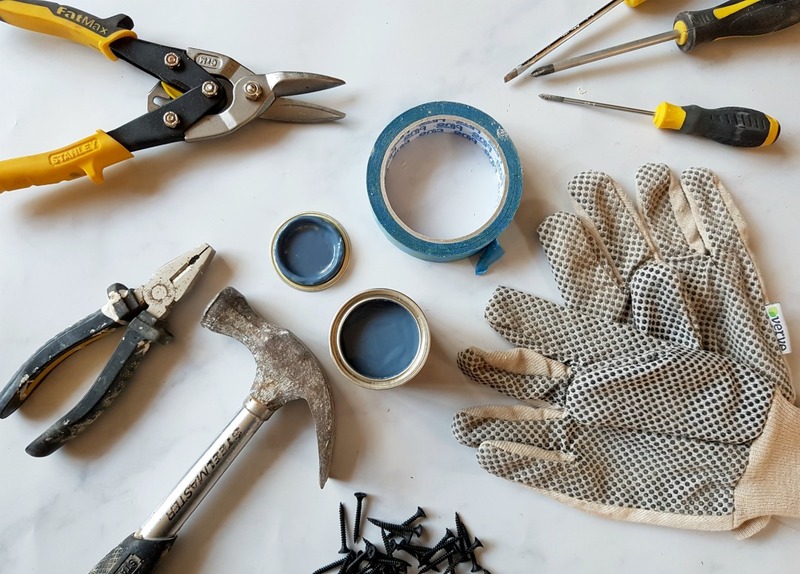 The website allows you to find local tradespeople for work that needs doing on your home – from painters, plumbers and electricians, to cleaners, tree surgeons and blacksmiths. Firstly, it is fantastic thanks to the range of tradespeople on the database, secondly, you can select a price range and thirdly, you can read lots of reviews before agreeing to work with them. We found our plumber, brick layer, builder and joiner through recommendation, but we couldn’t find an electrician that suited our time frame, and our plasterer pulled out last minute, which left us in a sticky situation. We also couldn’t find anybody willing to connect our gas stove when we first moved in, but through Rated People, we were able to find someone to do it the next day for £60. I think the website is especially good for when something unexpected happens (like our plasterer pulling out), and you need somebody to fill the gap quickly. The electrician we found through Rated People has been a great success. He started doing a few small jobs for us, but has since done about 6 full days work on our home. He now knows our house, is good value for money, works really fast and most importantly – we really like him as a person. He questions our ideas, and suggests alternative options if we’re not sure. Our plumber has had to move on to other projects, now that he has installed our main bathroom, and a downstairs toilet. We’re booked in with a new plumber through Rated People, and I’m really hoping that it’s as successful as our previous experiences. So if you’re not having much luck pinning down tradespeople – Rated People is definitely worth checking out.